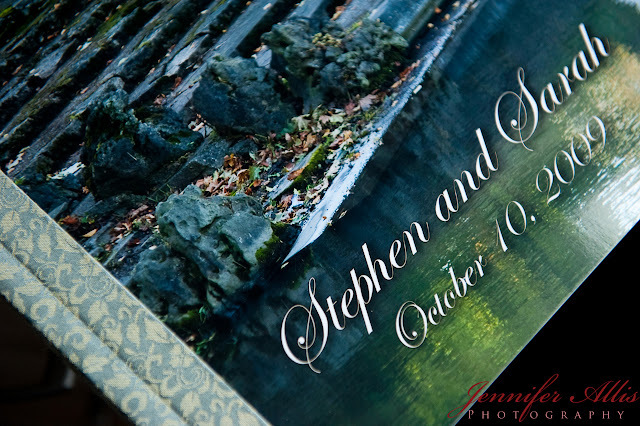 We love Renaissance Albums for our wedding albums! 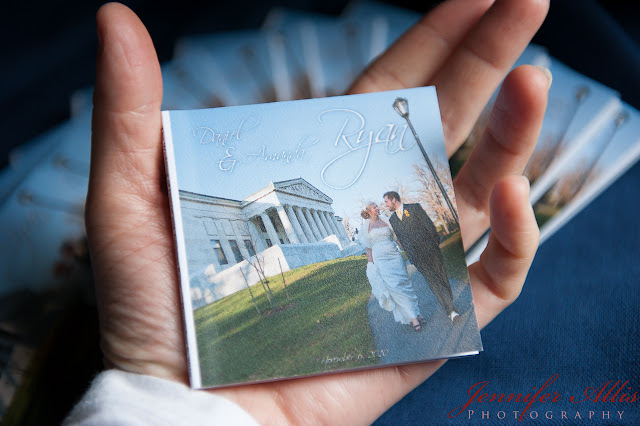 These are our newest additions: Mini Brag Books. 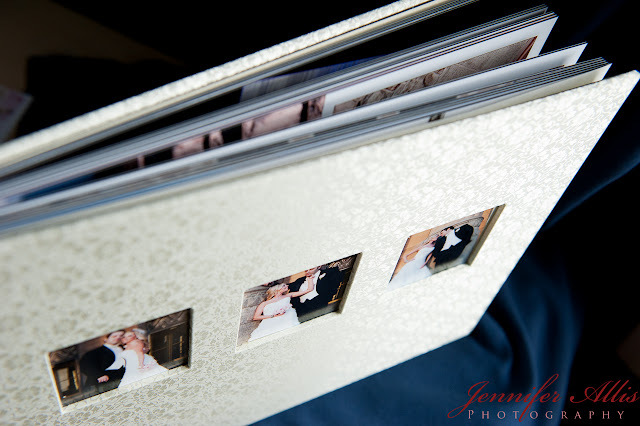 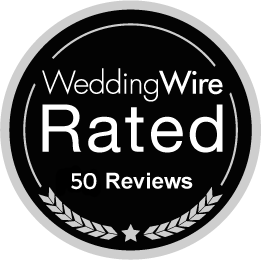 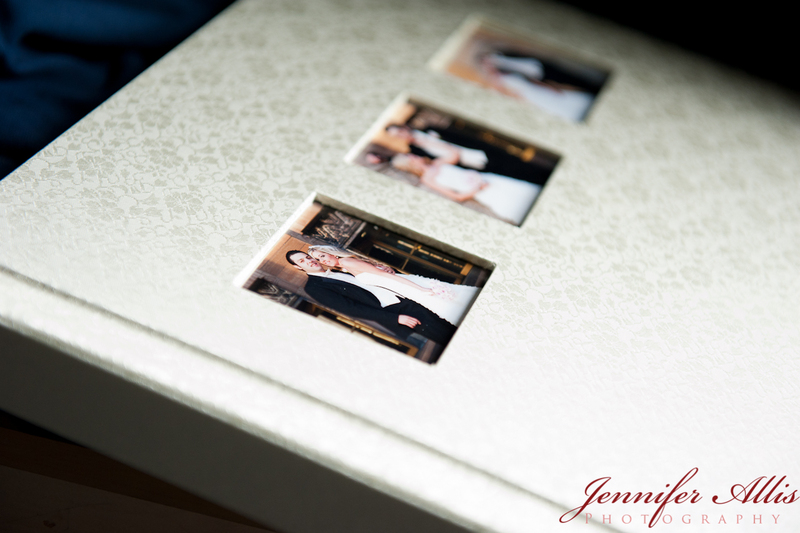 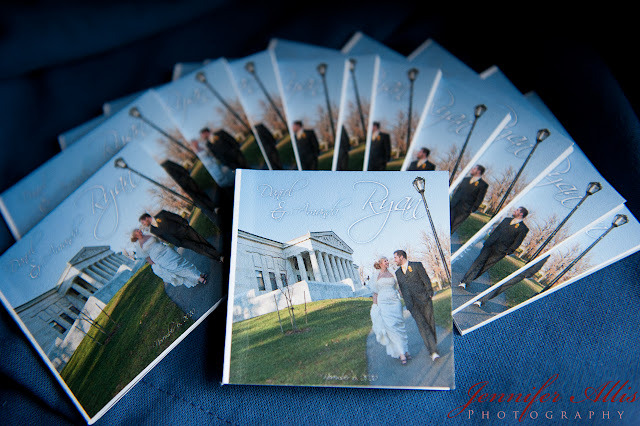 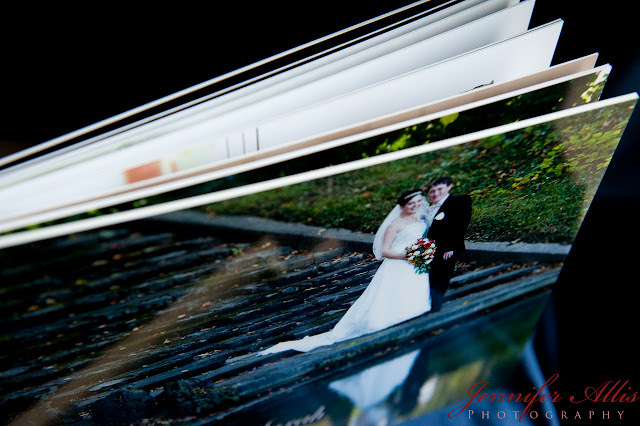 EXACT replicas of your wedding album, they are only 3″x3″ and come in packs of 12. 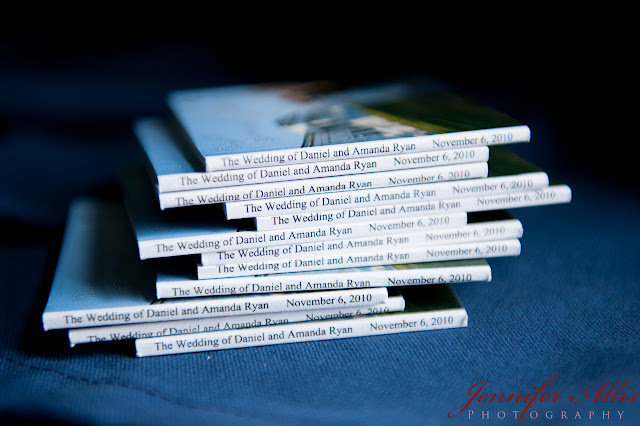 They are so much fun to gift to family or bridal parties! To see these in person, call to set up your appointment!